Sgt. 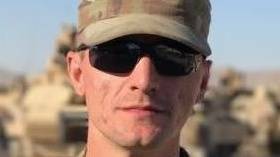 Kyle Clayton Thomas, of Amory, was killed during training. One Mississippi soldier is dead, and three others injured, when the tank they were in rolled over during a training exercise in California on Memorial Day. 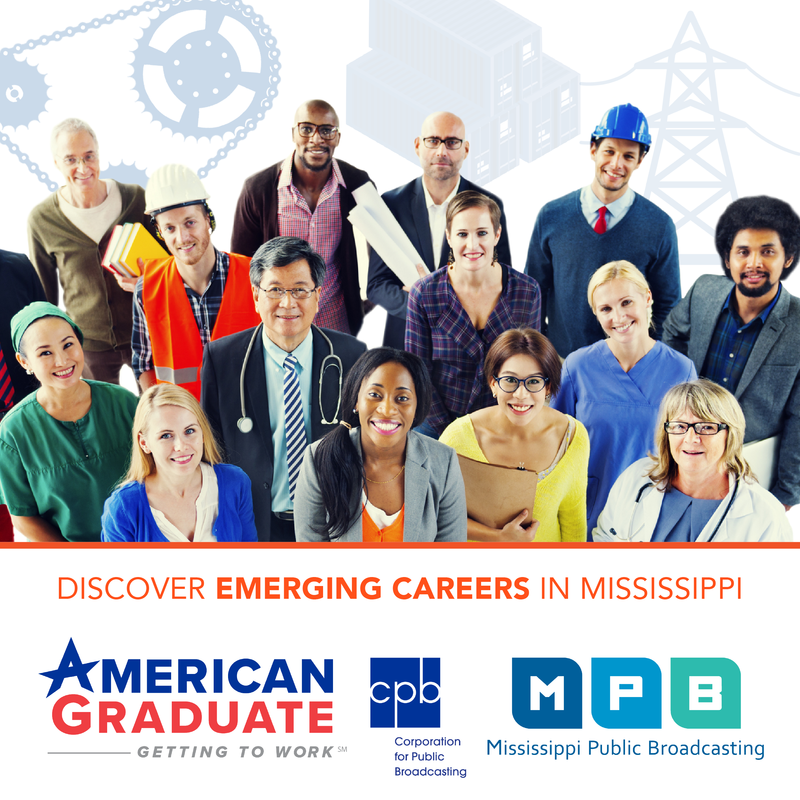 MPB's Mark Rigsby reports. The 155th Armored Brigade Combat Team from Tupelo suffered casualties in a tank incident while training at Fort Irwin, California Monday night. According to multiple reports, 24 year old Sgt. Kyle Clayton Thomas, of Amory, died. Two soldiers were treated and released from a local hospital. One remains in stable condition. Lt. Col. Christian Patterson is the Public Affairs director for the Mississippi Military Department. He says they try to keep safety a top priority. The state's largest unit, also known as "Dixie Thunder", is comprised of approximately 3,500 soldiers. Patterson says the unit has been preparing for years to go to the National Training Center in California for combat maneuvering operations. Patterson says the incident is currently under investigation. In a written statement, Governor Phil Bryant is asking for prayers for the victims in this tragedy.